Do you want to enhance your gambling experience? 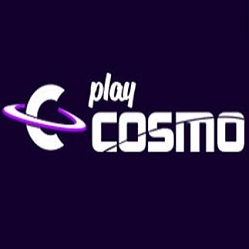 At PlayCosmo casino, you have the chance to live the best one with this great second deposit bonus. Log into your account and make a minimum deposit of £20 with the code WELCOME50 in order to receive a 50% bonus up to £200. You can use this extra cash to play slots, table games, and even live casino games. Wager your deposit and bonus amount 40 times before you make any withdrawals. Keep in mind that you can’t cash out more than £1000 from this offer. Get it and enjoy the fun!